We at East Coast Electrical Equipment Company know a thing or two about electric motors and controls. 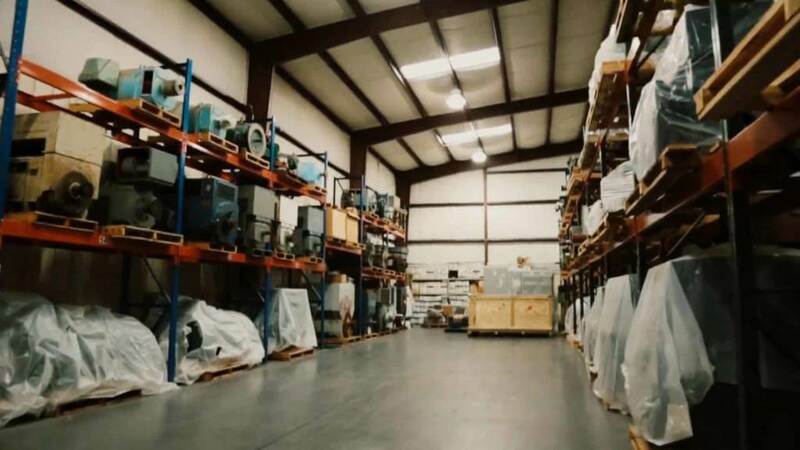 After all, we house the largest supply of new and used A.C. and D.C. electric motors and electric motor controls in North America. 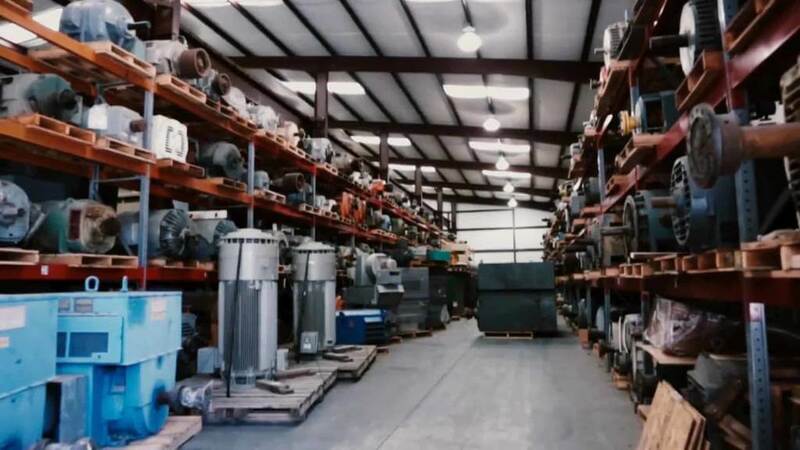 Having a large inventory is only one part of our multifaceted process to provide our clients with the best electric motors and controls. As part of our continuing effort to maximize customer satisfaction, our sales team has streamlined the process of purchasing surplus electric motors from individuals and organizations. If you have a used electric motor you’d like to sell, send us an inquiry containing the specifications and status of the motor. Our experts will take a look and determine whether our customer base would find the motor to be of value for their needs. If we determine that the motor is a good fit for our inventory, our sales team will reach out with a quote to purchase the equipment. We’ve found that the adage “You get what you pay for” rings true, time and again. That’s why we offer the highest prices in the industry for used electric motors, regardless of rpm, voltage, frame size, or enclosure. 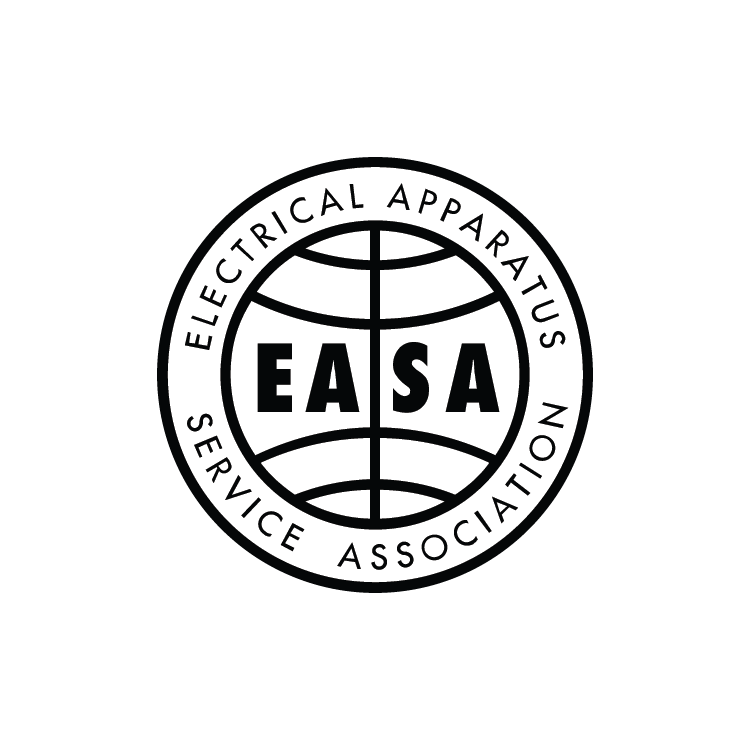 Since opening our doors in 1968, we at East Coast Electrical Equipment Company have dedicated ourselves to providing our clients with two things - high-quality electric motors and controls, and the compassionate customer service you deserve. From inquiry to delivery, we’ll be there every step of the way to ensure we deliver the best solutions in electric motors and controls for your organization. Turn your surplus equipment into working capital. East Coast Electrical Equipment Company will pay more for your electric motors at any rpm, voltage, frame size, or enclosure than anyone in the industry. If you’re looking to sell your surplus electric motor, or have any further questions about our process, please contact our sales team at +1-888-562-8122, or send us an email at info@eastcoastmotor.com.